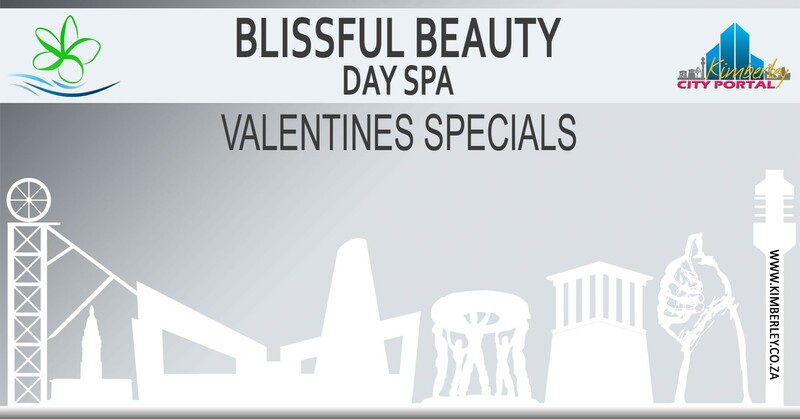 Spoil that someone special this February. All packages available as Gift Vouchers valid for 3 months. WhatsApp or SMS 079 692 9090 to make your booking.